These custom emery boards are 4-5/8" x 1/2". The imprint space for our standard emery boards is 4" wide by 3/8" high. 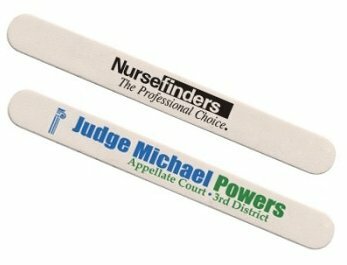 Print up to 3 lines of customized text on your emery boards. 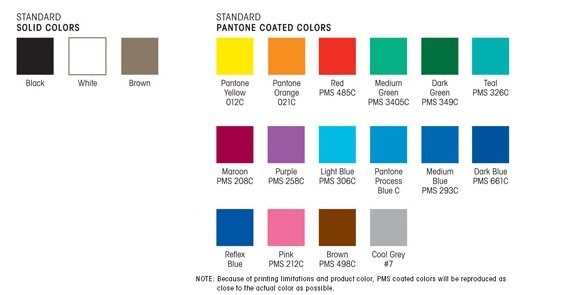 Available with natural, pink or yellow paper. For another great advertising option for emery boards, be sure to check out our Natural Emery Boards. A customized emery board may be referred to as a finger nail file board, works as a great substitute for a custom made business card.